In January, Colorado became the first state in the U.S. to allow retail recreational marijuana sales to adults 21 and older. 37 dispensaries opened for business and business has been booming. But hold on. 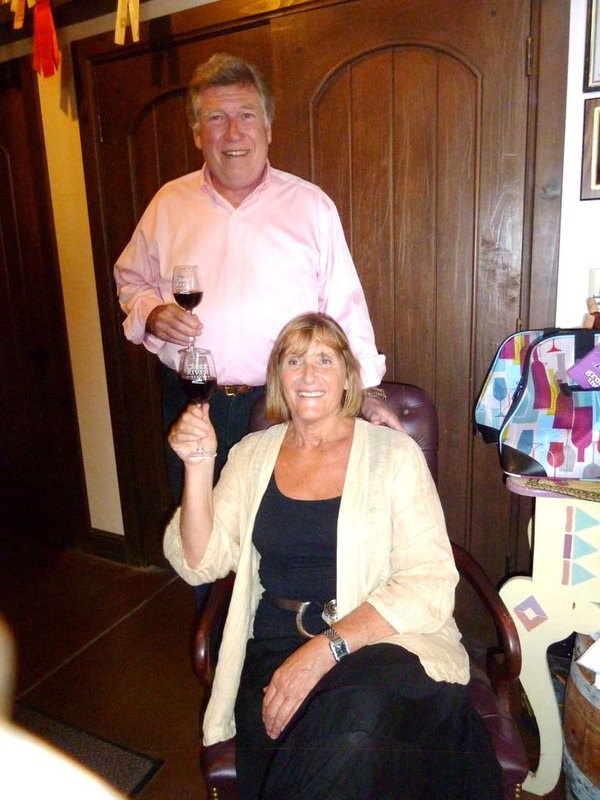 Steve and Naomi Smith built Grand River Vineyards into the largest winery in Colorado. Since 2005, the Colorado wine industry has more than tripled to more than 144 million, with local vineyards doing very well. The state’s consumers drink 3.1 gallons per capita annually, 24 percent more than the U.S. average. Colorado has about 108 wineries, small by California numbers (Napa Valley has over 400 alone), and most of those are boutique style with less than 25 acres under vine. Most wineries offer unlimited free tasting. 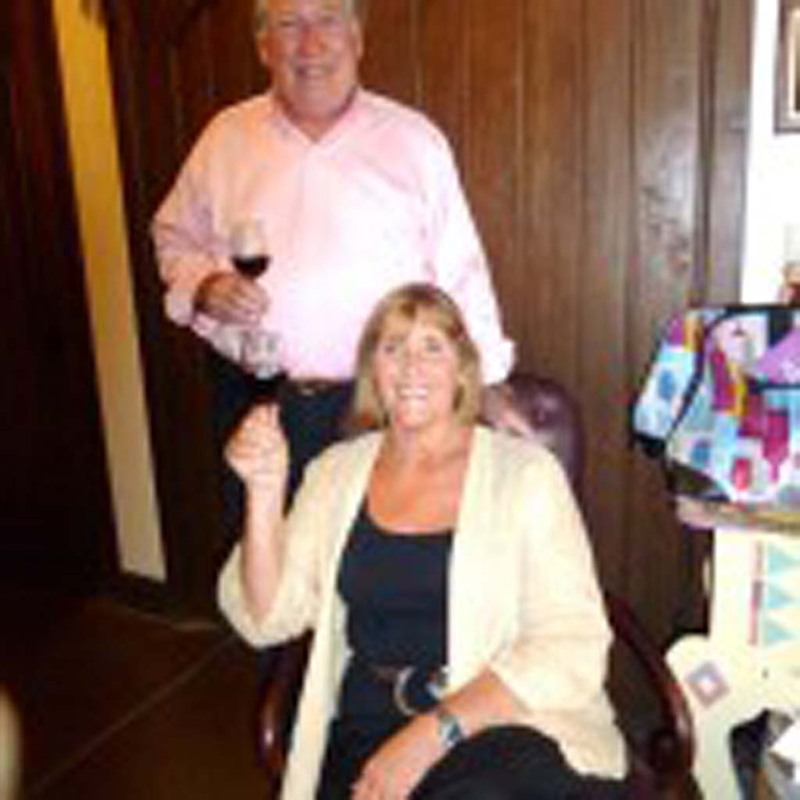 Jean and Walt Stringer are long-time wine aficionados and former next-door neighbors of mine. I spent eight days, first in Denver, then Grand Junction. Both areas are a mile high in elevation with wines that accent this natural challenge with stunning scenery at every turn that quickly vaults up to 10,000 feet just a few miles from Grand Junction and the Palisade districts. After a meandering Amtrak train that took 10 hours to get from Denver to Grand Junction, about 245 miles, we were ready to knock on doors and try some high altitude wine. The AVA District is Grande Valley with 21 wineries, and eye-popping views of the Colorado National Monument. Among the 17 different wines made, the standout was the 2012 Shiraz ($15) that Janes collected a Gold Medal for, at last year’s international show at Finger Lakes New York. It showed rich notes of plum, currant and black pepper. Another winner was the cold-weather resistant Dry Riesling ($13) with accents of jasmine, apricot and apple. A surprise was the alcohol content of 13.9 percent. Riesling normally comes in at 9 percent. Find out more at whitewaterhill.com. 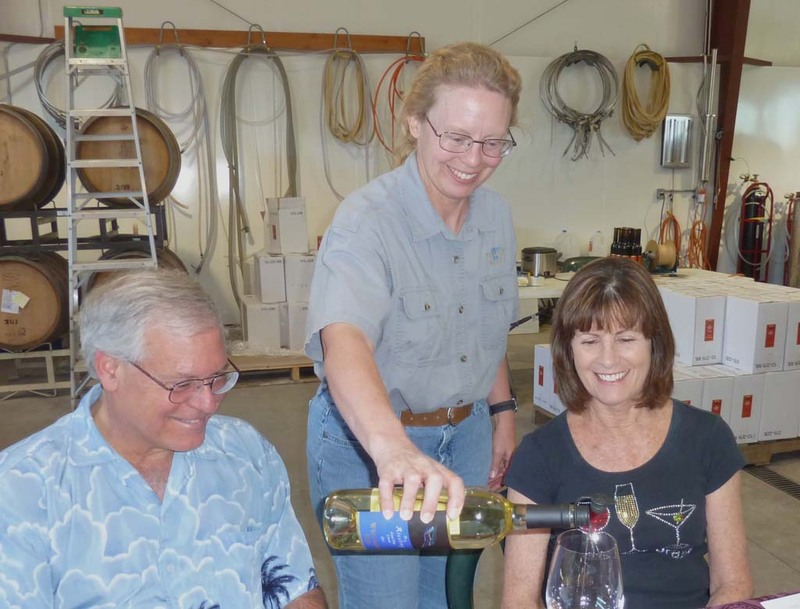 The fifth winery to open its doors in Colorado is the distinguished Grande River Vineyards. 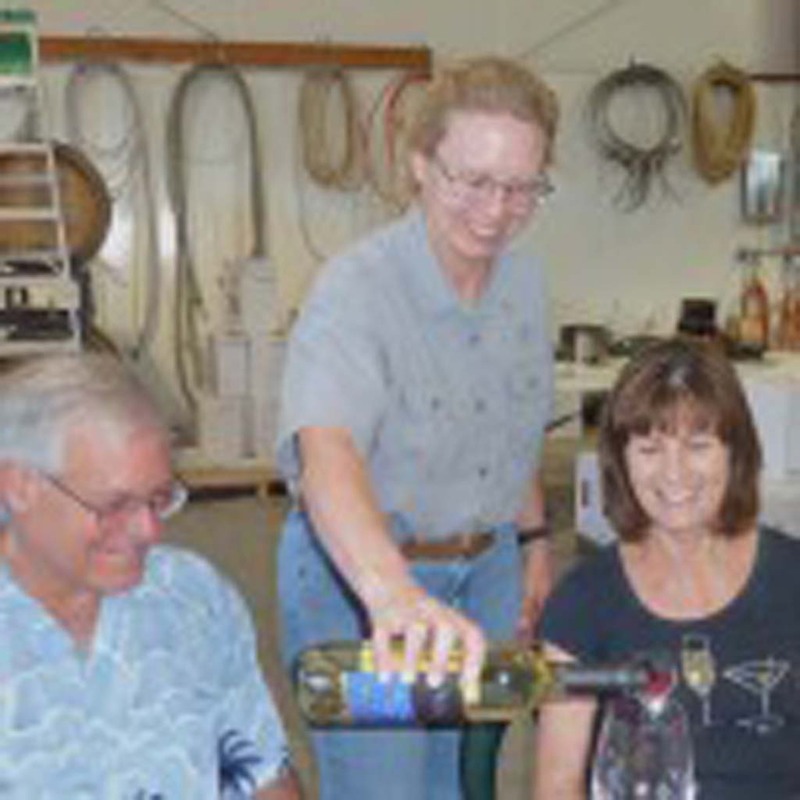 Steve and Naomi Smith planted their first grapes in 1987, right by the grand Colorado River. Until 2006, this vineyard was the No. 1 grape grower in the state. A decision was made to sell off most of the 50 acres and concentrate on making great wine with the remaining 10 acres and quality varietals elsewhere in the district. A close second was the 2011 Syrah ($17.99) with its mocha, cherry, blackberry and spice. Both of these varietals are robust wines, resistant to the cold blasts of winter, common in Colorado even in late spring. For more, visit granderiverwines.com. On Sept. 18 to Sept. 20, the Colorado Mountain Winefest will happen in the Palisade area with 45 wineries participating in what will be the biggest Winefest in Colorado this year. Check out the details at palisadetourism.com. Any discussion of Colorado wine would not be complete without a mention of the International Wine Guild based in Denver, training and educating more than 3,000 graduates from all 50 states and 14 countries. It’s recognized as one of the top five wine schools by Food and Wine Magazine and a top wine school by the Wall Street Journal. Take a look at internationalwineguild.com. Il Fornaio in Del Mar and Coronado presents the next Festa Regionale now through July 20 with food and wine from Veneto. Enjoy a three-course Tasting Menu for 31.99. RSVP 1-888-ITALIAN. The Barrel Room in Rancho Bernardo has a Duckhorn Vineyard Napa Valley Tasting, July 13 at 2 p.m.; $45 per guest; five wines plus small bites. Call (858) 673-7512. Meritage Wine Market in Encinitas now has Thursday night wine flights once a month from 5 to 8 p.m. The next event is scheduled for July 17. Frank Mangio is a renowned wine connoisseur certified by Wine Spectator. He is one of the leading wine commentators on the web. View and link up with his column at tasteofwinetv.com. Reach him at mangiompc@aol.com.